Do you want to fit in with native English speakers? Learn 5 Key Mistakes you need to avoid if you want to make a great impression with your native English-speaking colleagues and friends. ♦ And you’ll stop feeling like the weird expat! 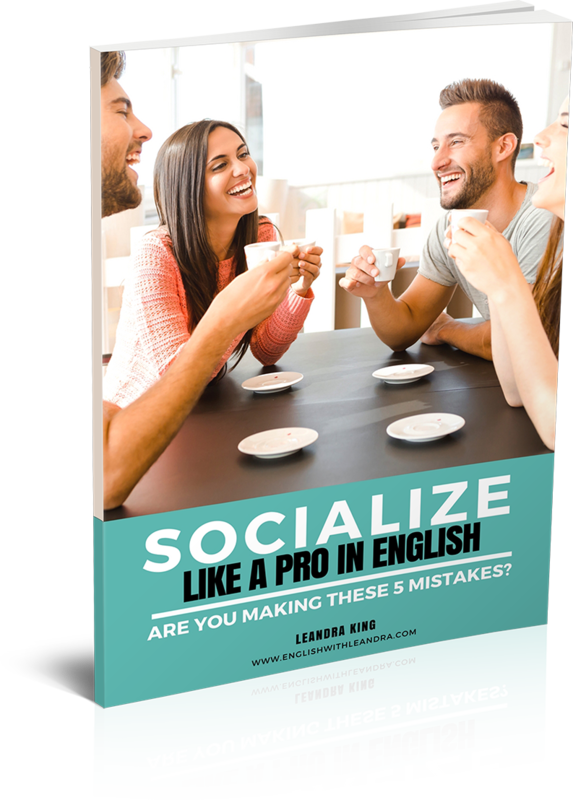 You’ll also get awesome ACTION TIPS to help you be more natural in your conversations in English! Yes, I Want the Free Mini-Guide! Yes, send me the mini-guide! I will never share your info to any third party. Ever!